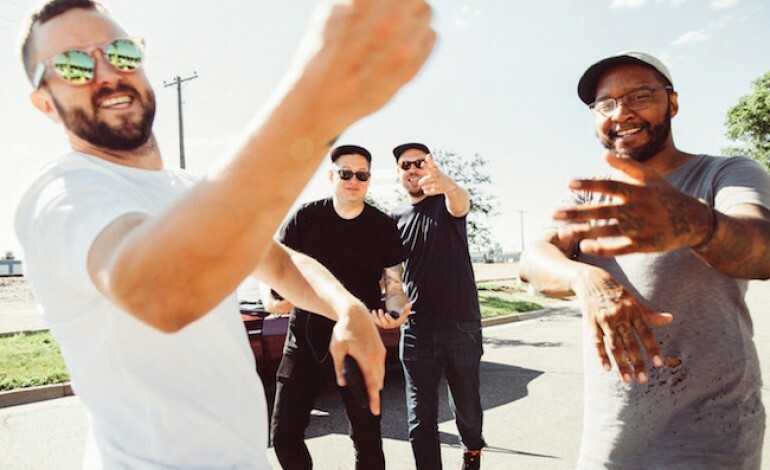 Fans of Doomtree have something new to get excited about, as four of its biggest players have announced a new group called Shredders. The group features P.O.S and Sims as the MCs while beats are provided by Paper Tiger and Lazerbeak. In addition to the news about the new group, the band has posted three new songs on Soundcloud for streaming. Check the new songs out below. The group has already lined up a show, which will be their first ever. It will all go down September 9 at Cabooze Outdoor Plaza in Minneapolis, MN. 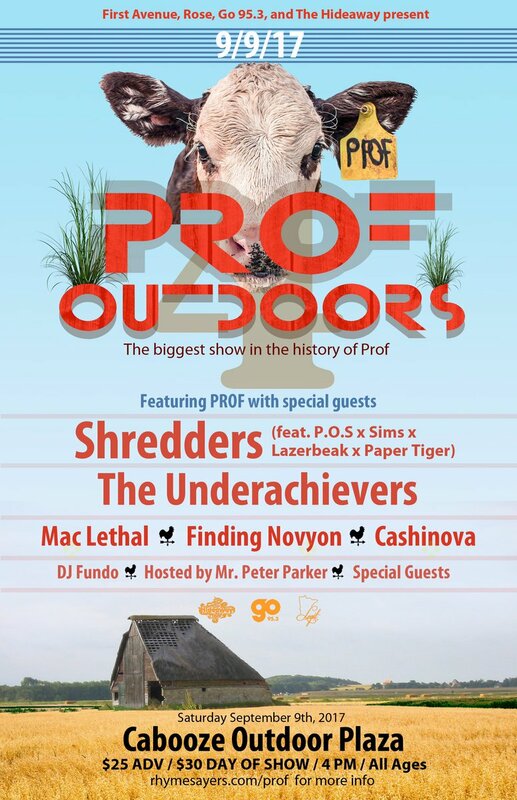 Also performing will be headliner Prof as well as The Underachievers. Sims also released an album in 2017, titled More Than Ever. That album produced several singles and videos, including “What They Don’t Know,” “Brutal Dance,” “Icarus” and “OneHundred.” It has not been all good news for the rapper though, as his van was broken into recently while he was on tour in support of his new record. Other than producing for both of those rapper’s albums, Lazerbeak has been relatively quiet this year as far as his own projects go. Last year, Paper Tiger released an EP called In Other Words: Part Two.